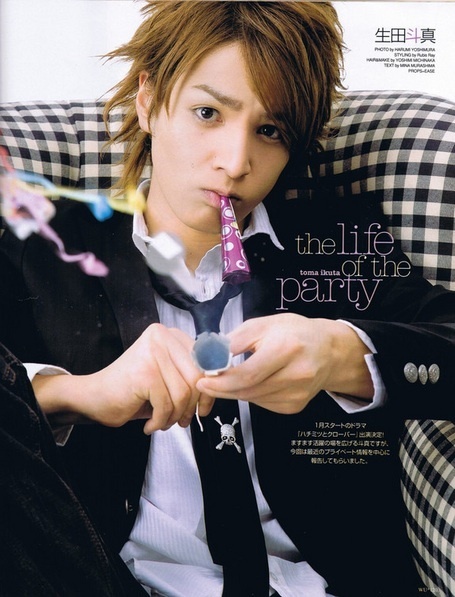 For me, the best actor is Ikuta Toma. I fell in love when I saw him in Hana Kimi. 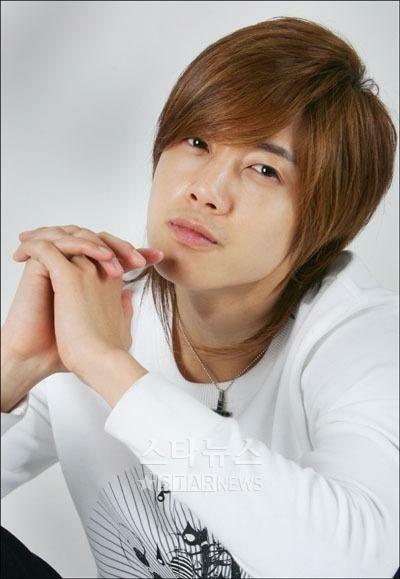 mi favorite actor is Kim hyun joong! <3 that gets acting entirely on his character and charisma that fills and leaves you wanting more like Lee Minho! My very favorite is Horikita Maki! I like to see those faces again when I start a new drama!!! i prefer japanese actor and actress, maybe because i love jdrama than kdrama. for japanese actor i like kimura takuya and for japanese actress i like eikura nana. i like how he acts and his facial expressions are somehow funny! Natsuki Harada. So... First found on the internet TV show in which she participated. Only later watched Boku no Hatsukoi wo Kimi ni Sasagu, and I loved it <3 She's great. She has talent ~. The second actress isYuriko Yoshitaka. I liked her role in Hebi ni Piasu. Some time later I started to watch the drama in which she played. For example Mioka. I think that Yuriko is a beautiful woman. Hihihii ~ Such a interesting topic you have here 8---) I've been really big asian drama addict for few years and have watched 40+ dramas so far ~ That's probably the reason for me not having any other life lol. I do actually watch korean dramas the most, but the same actors/actresses doesn't act in every single drama (as in japanese dramas ^^;;) so there isn't many actors that I've seen in many roles. I personally didn't like Boys Over Flowers that much.. Dunno why, but I've loved Lee Minho soooo much in other dramas ;-; Especially City Hunter ! !♥ One of the best dramas I've seen. The woman I adore the most in this world. My huge girl crush haha (and I'm straight ...) She's just gorgeous and simply she has amazing acting and singing skills. I envy her so much and she is a role model for me. I like her since I saw Kinpachi Sensei Season 6, where she played a girl who wants to be a boy. She was very convincing there. Great acting! My favorite japanese actor is Ikuta Toma. He was so funny in Hana Kimi. Park Shin Hye (You're Beautiful) She's really cute as Go Mi Nam. I like Lee Min Ho, Jun Ji Hyun, Ryoko Shinohara and Cha Seung-won. My first drama ever was Hana Yori Dango, and I fell in love with oguri Shun's character Hanasawa Rui. I wanted to see him more and then I ended up watching Hanakimi, and these guys are totally my favourites ever <3 I'm a fan of Kamenashi Kazuya as a singer, 'cus I haven't seen any series where he's acting, so I can't say yet anything about how I like his acting skills Also Hayami Mokomichi was damn cute in Zettai no Kareshi (highly recommended for his and Mizushima hiro fans). And from couple series and especially from Cartoon KAT-TUN's episode where Maki Horikita was interviewed, I fell in love with her. She's so cute and real.